Cancer. Suddenly, life feels so fragile, and you wonder how you’ll get through. You rely on your medical team – the experts in treating the disease. But you are the expert in the experience of the disease. How to tap into that expertise? How do you connect to the wisdom within you, so that you not only go through cancer, you grow through cancer – you use the crisis of your life to amplify your love, deepen your humanity, and ultimately, connect to your immortality? I’ve been there – four times. My cancer led me to become an ordained minister and spiritual counselor at a major cancer center. It also resulted in a near-death experience that revealed the assurance of God’s love and the confidence that our life does indeed have great purpose. 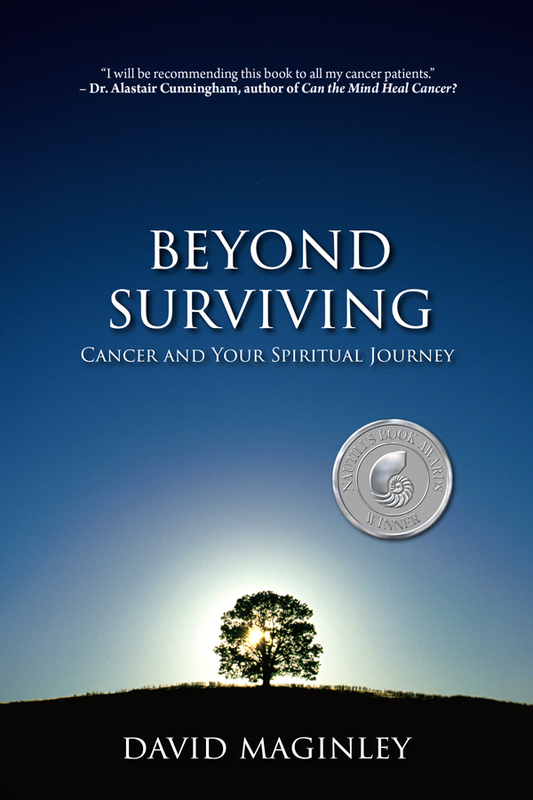 Beyond Surviving: Cancer and Your Spiritual Journey weaves my cancer journey and those of my patients with insights on the emotional and spiritual dimensions of this disease. 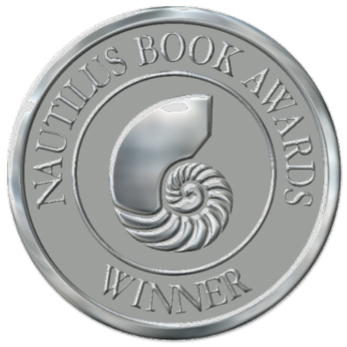 Through profound storytelling, the reader is brought to the core of their struggle to discover the hero within – a warrior of compassion who unlocks the wisdom of grief, forges meaning in suffering, and uses cancer to transform their life. Discover how healthy spirituality can improve coping and prognosis. Explore the immortal nature of consciousness through patient accounts and scientific evidence. Learn how to engage with the danger so that it amplifies life. 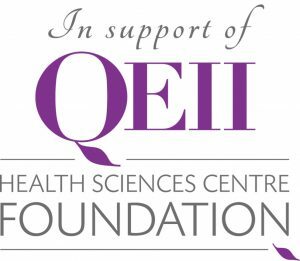 It is a profound challenge to go through cancer. It is an amazing gift to grow through cancer. Use the crisis for conscious creation of something even greater than survival. It is a profound challenge to go through cancer. It is an amazing gift to grow through cancer.